The new ATSC 3.0 broadcast TV standard includes digital rights management (DRM), theoretically crippling DVR products like Tablo and TiVo. The Federal Communications Commission (FCC) has approved a new standard for over-the-air TV broadcasts. ATSC 3.0, aka “Next-Gen TV,” is supposed to prompt big improvements for antenna users, including 4K HDR video, better surround sound, interactive features, and easier access on mobile devices. But Next-Gen TV also has a draconian downside: For the first time, it allows local broadcasters to lock down content with digital rights management (DRM), potentially preventing people from recording free, over-the-air channels. 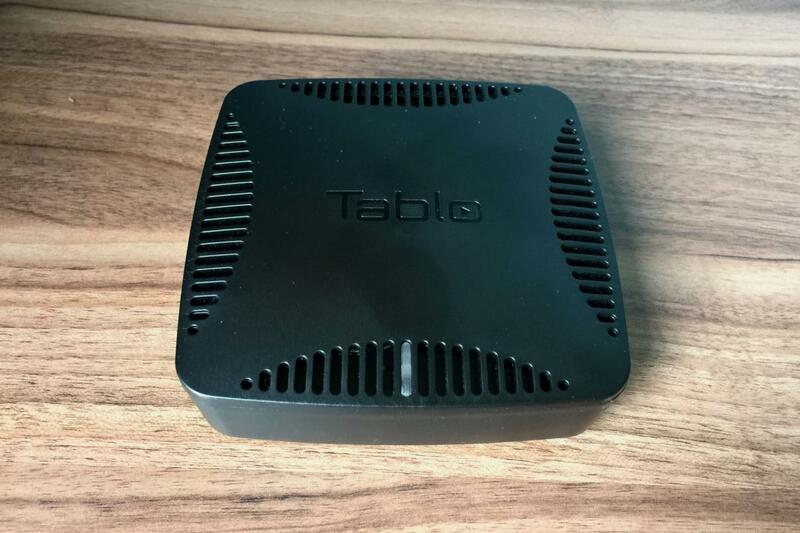 Over the past couple years, we’ve seen a proliferation of DVR solutions for over-the-air broadcasts, including Tablo, TiVo Roamio OTA, Plex DVR, and Channels DVR. But the long-term health of these products could be in doubt now that the FCC and broadcasters are moving forward on ATSC 3.0. At best, their fates are unclear. At worst, the march toward improved broadcast video could make over-the-air DVR obsolete. 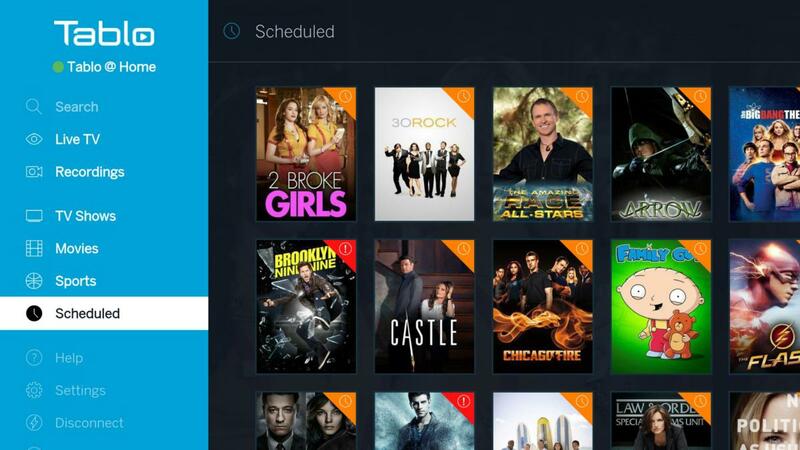 Dennis Wharton, the head spokesman for the National Association of Broadcasters (NAB), said he wasn’t familiar enough with products like Tablo and Plex to talk specifics about over-the-air DVR. Instead, he referred me to Anne Schelle, the managing director for Pearl TV, a consortium of major broadcast groups that focuses on technology. 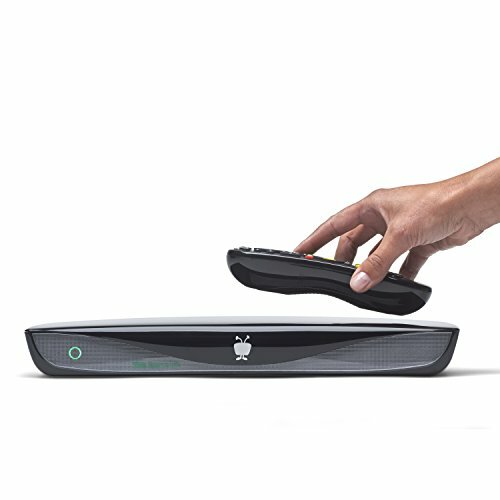 In an interview, Schelle also was ambiguous about what ATSC 3.0 would mean for over-the-air DVR, though she acknowledged that broadcasters will have the technological capability to copy-protect live content. Some stations in South Korea, for instance, are already using ATSC 3.0 to broadcast 4K video, and those feeds are encrypted to prevent unauthorized copying. Ultimately, publishers will decide what content to protect with DRM, and while Schelle said that some programs, such as live news, might remain unencrypted to encourage broad reach, she speculated that major TV and movie studios might want to protect their high-quality programming. That doesn’t sound promising for over-the-air DVR, especially if major TV networks switch over exclusively to 4K for their primetime shows. At least in theory, ATSC 3.0 could jeopardize the ability to record primetime shows from major networks on a device like Tablo. Adding to the confusion, Nuvyyo claimed in an email that DRM wouldn’t apply to linear broadcasts. “As proposed, the DRM portion of ATSC 3.0 is designed to allow broadcasters to provide value-added services like On-Demand and Pay-Per-View content on a subscription basis to complement Over-the-Air TV which will remain free and unencrypted,” the company said in a statement. Asked to clarify where it got the idea that linear broadcasts won’t be subject to DRM, Nuvyyo merely said it hasn’t seen anything to indicate that those broadcasts will be “scrambled.” The company also reiterated the industry is still trying to figure things out. “While the FCC has approved a voluntary rollout of ATSC 3.0, many of the details of how broadcasters will ultimately use this technology, and what the resulting consumer experience will be, is still unclear,” Nuvyyo said through a spokesperson. To be clear, even if over-the-air DVR does face an existential threat, it won’t materialize anytime soon. Although U.S. broadcasters will begin playing around with ATSC 3.0 next year, they’ll have to simulcast their channels using the current ATSC 1.0 standard until 2023 at the earliest. If you buy a Tablo or HDHomeRun tuner today—or even if you’re just plugging an antenna into your television—you can expect to use that hardware for at least five years without issue. And regardless of what happens with DRM, you’ll ultimately need new hardware to view ATSC 3.0 because the standard isn’t backwards compatible with current tuners. That could mean another round of converter boxes or dongles, only without the government subsidies that helped push the analog-to-digital transition in the late aughts. Like Nuvvyo, NAB’s Wharton stressed that it’s early days for ATSC 3.0, with many of the finer details still up in the air. Broadcasters don’t even have to move to ATSC 3.0 if they don’t want to, so it’s possible some stations could stick with the current standard beyond 2018. All of which means you shouldn’t have too much anxiety about buying an over-the-air DVR today. But over the next few years, potential buyers would be wise to keep an eye on the rollout of ATSC 3.0, and whether encryption becomes a part of major network broadcasts. In the race to improve over-the-air TV, we could lose the innovation that’s already happening today.